I’ve worked a decade for this. I’ve sold my soul and my reputation. I’ve lived a lie, smiled for the cameras, and hated myself, all for this fortune. It doesn’t matter. I’ve played this game for a decade. I can continue the charade a little longer, keep my hands to myself and her body out of my mind. My name is Miles Reilly. I’m a photographer. An agoraphobic. A womanizer. I’m confined to my apartment. I don’t leave. Ever. Her name is Bebe Hall. She’s a heartbreaker. She’s the it girl of the moment, a party girl nobody can stop in her path of self-destruction. Bebe Hall isn’t just the star of her own story. She’s the star of mine, too. Our story begins when she sees me pressing a naked girl against the window of my penthouse apartment. But it really kicks off when Bebe shows me just how dirty she is. Because she doesn’t look away. Oh, no. Bebe wants a peep show. And I’m going to give her something worth watching. From USA Today bestselling author Aly Martinez comes a new standalone second-chance romance. The first time I slept with Brett Young, it was just a one-night stand. I had no idea who he was—the most cutthroat talent agent in the country. All I knew was that he was hot, and I was all alone. I didn’t know he would completely own me. Good girls can’t have men like him. The kind of bad boy everybody warned me about. Because now he’s the only man who can save my career from scandal. All I have to do? Pretend he’s not crushing me every time he says he doesn’t care. I didn’t expect to see her ever again, let alone the way that I did. But now that she’s back in my life, I’m not screwing things up. She still hates me — I know that — but it won’t stop me from chasing the only two goals I’ve made for this summer. This book is a stand-alone MMA romance. Just once, Alex Emmerling would like to be someone’s first choice. 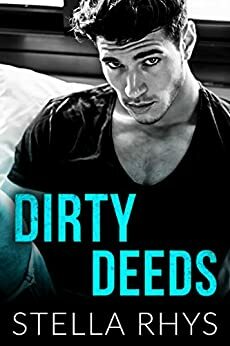 She’s strong-willed and spunky, but she’s left picking up the pieces from her ex’s lies and manipulations, and daydreaming about taking a scalpel to his scrotum. Flying under the radar is what Riley Walsh does best. 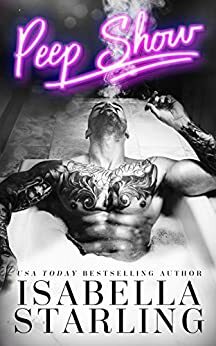 He’s laid-back and loyal, but he wants the most off-limits woman in his world, and nothing will ever make that a reality. After waking up in bed together—very naked and even more hungover—the terms and conditions of their arrangement no longer apply. Now they’re faced with something riskier than exposing their fake relationship: letting go of the past and zipping up the future. The entire Walsh series is available in KU! 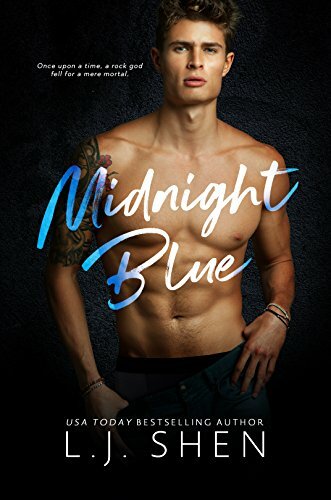 A standalone friends-to-lovers romance from the NYT bestselling author of The Pact and Bad at Love. Make sure to check out previous #KindleUnlimited posts, as most of those books are still being offered on the Kindle Unlimited plan. Note, these books are on the Kindle Unlimited list and Amazon Prime list at the time of posting. It is possible for books to be removed from either, so please double check before one-clicking! Always look forward to this post. Thanks! Ugh I really need to ask for Kindle Unlimited for my birthday next month!